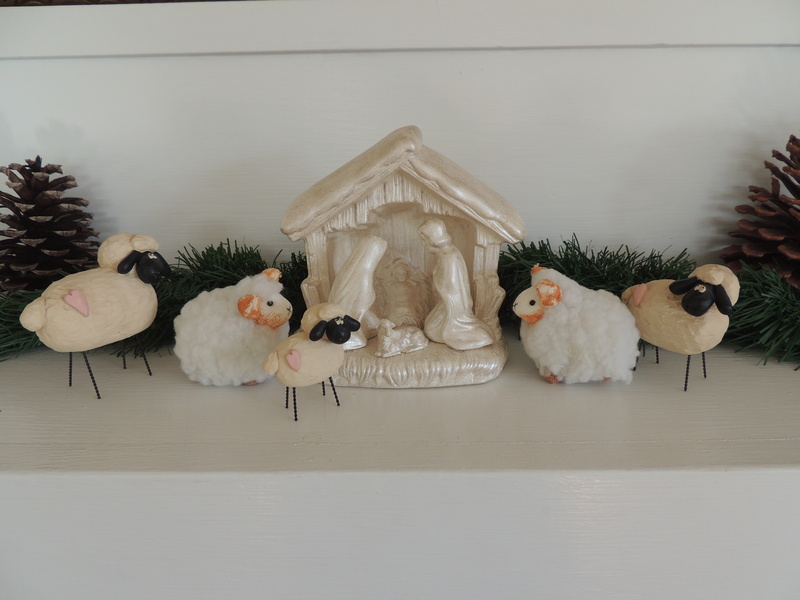 This entry was posted in Faith, Family, Humor, Life, Photography and tagged animals, Christmas, decorations, laughter, nativity, Sheep by lyonsroarforgod. Bookmark the permalink. Do your sheep like spongy grass, or rocks? Hum——-Interesting! Just so Mary and Joseph know where to step – right?